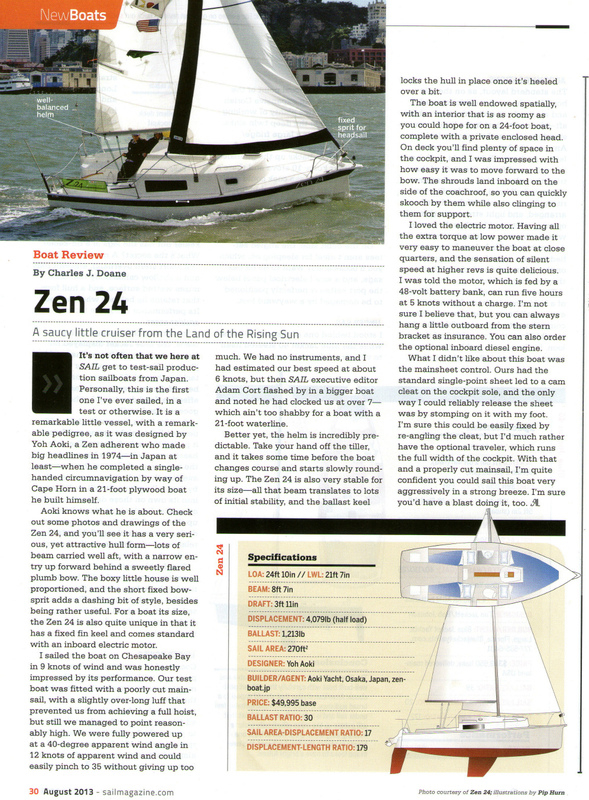 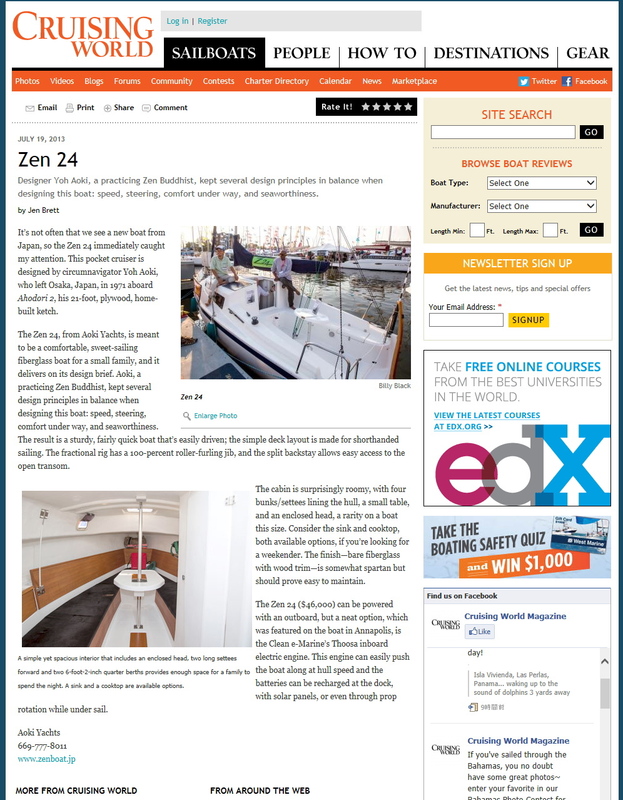 The Zen 24, electric powered model was nominated as a Sail best boat 2013. You can check the Sail magazine impression here. 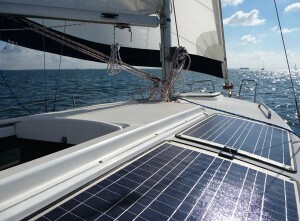 Hello Jim Nielsen, It’s great to hear from you! Yes, of course I remember your parents Roy and Betty Nielsen with good memory and with other friends in Bay Area who kindly helped me to continue my sailing around the world. I met you 40 years ago! 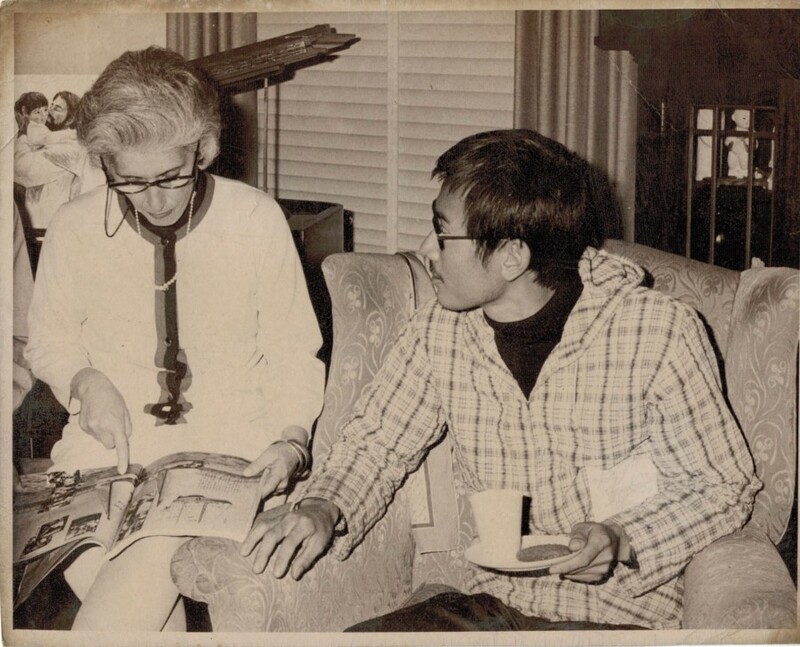 I attached a scanned photo of your mother Betty Nielsen, I hope.